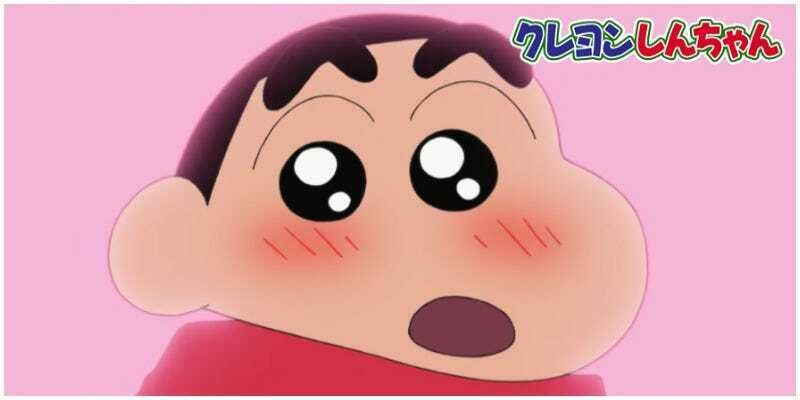 Voice actress Akiko Yajima has voiced the titular Shinnosuke Nohara in Crayon Shin-chan since the anime debuted in 1992. Now she’s leaving what’s perhaps her most famous role to date. Besides Shin-chan, Yajima has voiced an array of characters since 1989. Most recently, she’s done Pipimi in Pop Team Epic. It was Yajima who asked to step down from the iconic role. “It’s become hard to maintain Shinnosuke’s voice,” said Yajima (via Yahoo! Japan), “and I’m concentrating on the act of creating the character’s voice so as him natural expressions have become difficult to do.” She added she was thankful she could voice the character for so long. Yajima’s last show as Shin-chan will be June 29. The show’s creators are currently looking for a replacement.